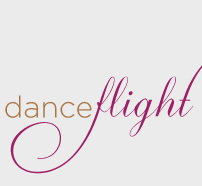 NEW Dances 2019 wants YOU! 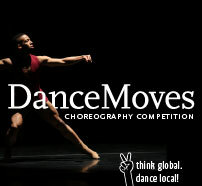 See new dance makers on the move. Or share moves of your own. CHOREOGRAPHERS, you put the NEW in the dances! Spring into Spring with a new creation by Joshua Manculich! Take a peek at our Winter Workshop with Joseph A. Hernandez! 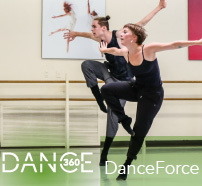 DanceWorks Chicago returns to Chicago Ideas Week! First ‘chance of a new season! 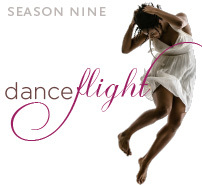 What do you get when you bring together three talented dancemakers and 30 talented dancers? Join us for the culminating event of two weeks of DanceForce! Audition to join the DWC family for SEASON 12! 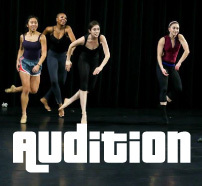 View a professional audition, an intriguing part of the dance world that is usually off-limits to the public! DWC is always moving, and so are our DanceForce dancers! Last ‘chance of the summer! 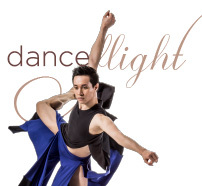 Thodos Dance Chicago and DanceWorks Chicago present the final performance of New Dances 2018. Thodos Dance Chicago and DanceWorks Chicago present the opening performance of New Dances 2018. Team DWC + Iowa Hawkeyes = FUN! 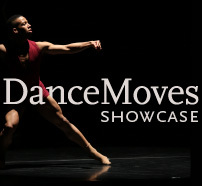 DanceWorks Chicago returns to St. Louis! NEW Dances 2018 wants YOU! Join us for the first DanceBytes of 2018! 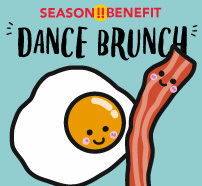 Get cozy with dance and dancers! 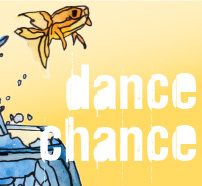 Join us for a new season of CHANCE! Audition to join the DWC family for SEASON 11! 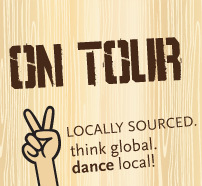 Think global; dance local! 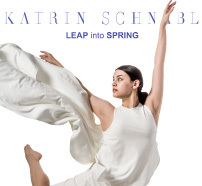 Join DanceWorks Chicago at the Goethe-Institut Chicago. DanceWorks Chicago makes its debut in Luxembourg! DanceWorks Chicago makes its debut in Milwaukee! Join us for a fun afternoon in Bucktown! Get behind-the-scenes at Family Fun Day…all ages! A free lunchtime performance at the Harold Washington Library. 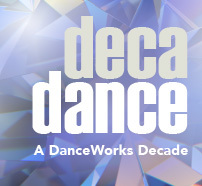 DanceWorks Chicago debuts at Chicago Ideas Week! Join DWC for a unique adventure! DanceWorks Chicago’s First-Ever Costume Sale! A new season of chance begins! 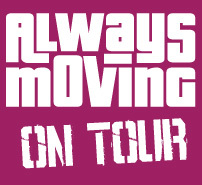 See new dance makers on the move. Or share moves of your own. Join us for a fun evening in Bucktown! Audition for DWC’s 10th anniversary season! 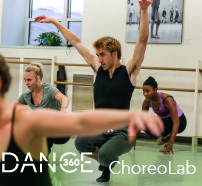 Get up close and personal with Dancers and Dance! DanceWorks Chicago makes its debut in Kentucky! 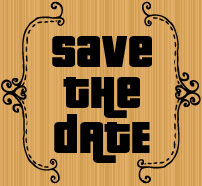 Save the Date: Sip and Shop! Get cozy with dance & tea from our neighbors TeaGschwendner! Enjoy delicious tea from our neighbors TeaGschwendner and get cozy with dance! DWC debut at the Metropolis Performing Arts Centre! 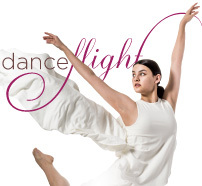 Join us for an hour for a sampling of DWC dances! Meet the artists and get a sneak peek at our 9th season.